BitWizard is a small company of electronics enthusiasts. We developed a bunch of breakout and development boards for our own use. Because we like to keep things general, these are also useful for other people. So now you get to buy them! 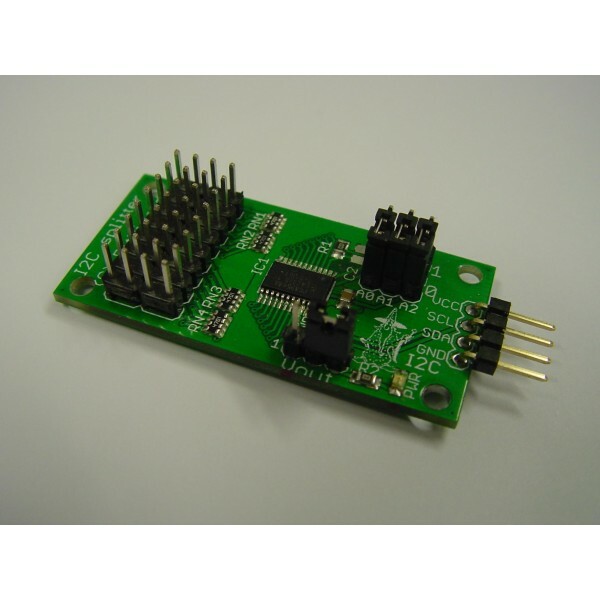 Our expansion boards are focused as extension for your micro controller or Raspberry Pi. The boards can interface over either I2C or SPI for easy setup and configuration. We also offer Raspberry Pi peripherals and cases, useful cables, USB boards and more! Already bought one of our products, or want to find out more about them? We are good at small production runs and fast turnaround. If you have a commercial project that you do not have the expertise or time to do yourself, let us know! We offer a wide variety of Linux services. Need Linux device drivers? Linux installations & support? You name it! Contact us in order to find out what we can offer in your situation. BitWizard B.V. offers a variety of network services. Network infrastructure, network programming, or firewalls. Even a WAN simulation is possible. Contact us in order to find out which network services we can provide for you!